You’ve decided to invest in technology to take your company to the next level. Now what? OmniSpear shares its perspective about outsourcing custom software and mobile app development. Eighteen years of custom software development experience provides perspective. The growth of cloud computing, the power of bandwidth and advancements in programming languages have increased the complexity of software development and created pressure for companies to invest in technology to remain accessible to their customers. A website is no longer enough. Both consumers and business-to-business customers are enticed by customized online and mobile connections tailored to their specific needs and interests. Creating customized connections requires more than a CMS with a shopping cart plugin. Many small and medium-sized businesses are investing in custom software solutions and mobile applications to create unique experiences for their customers. And some have the opportunity monetize the connection through the creation of subscription-based services known as SaaS. Embarking on a custom software development project is a very different endeavor than designing a website. Website mechanics are pretty well set and the key to success is good graphic design and marketing content. A well resourced marketing department and website development partner can successfully launch a new website for a company. With custom software, mobile apps and SaaS offerings, the development project will draw upon operational and technical experts within the company as well as marketing. A successful development partner carefully listens to the needs of all company stakeholders and coordinates the differing perspectives as they relate to the project goals. Across eighteen years, OmniSpear has been in the trenches with hundreds of clients. Won some. Lost some. And through these experiences, OmniSpear knows what it takes to succeed. Listen. Develop. Deliver. Contact OmniSpear for your custom software development needs. New relationships begin with excitement and optimism about the future. In custom application development, new client relationships are no different. Clients start out with clear goals and management consensus to invest in growth or efficiency for their company. Development teams commit to aggressive timetables and provide glowing references from previous clients. Over the course of a project, maintaining open lines of communication and building trust are key to sustaining that initial optimism and excitement through the inevitable rough patches and to building momentum necessary for successful project delivery. OmniSpear works with start-up and seasoned businesses to develop custom software applications. Successful projects deliver real value to the client. Depending on the client’s goals, value can mean expanded customer reach, improved efficiency, increased functionality, greater competitiveness, more security and much more. Most importantly though delivering value to a client means completing a project to spec and within the time-frame and budget agreed upon by both client and development team. 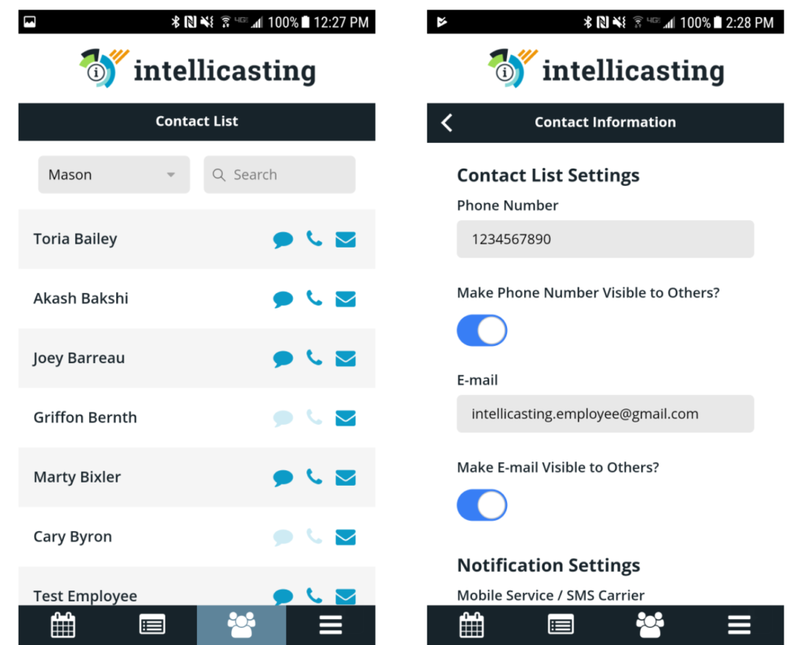 Read about OmniSpear’s work with Intellicasting, a start-up that began in 2015 and is still going strong today. Find out how OmniSpear delivered value by designing and developing a cloud-based SaaS mobile and web application launching Intellicasting from start-up to profitable online subscription management system for the quick-service restaurant industry. 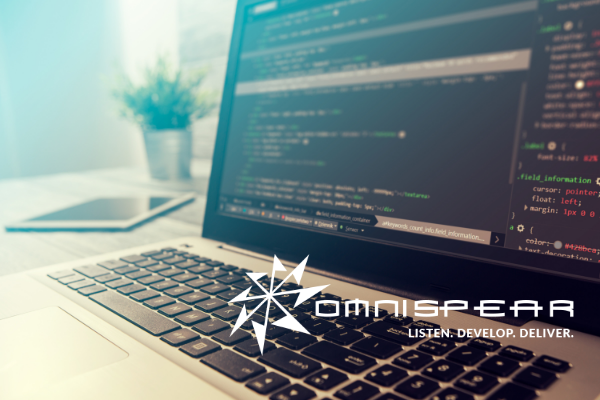 Developing “clean” code is very important for any web / mobile application development firm, and making maintainable, readable, and documented code helps OmniSpear keep a competitive edge and a superior product. Our team has a strong focus on coding standards and cleanliness. This disciplined approach gives both our developers and our clients the benefit of clean, robust, and maintainable code. As a firm focused on its clients and developers, OmniSpear prides itself on delivering clean, robust, and maintainable code. This is the drive that led us to introduce our own set of coding standards, following best practices as well as some additional “secret sauce”. 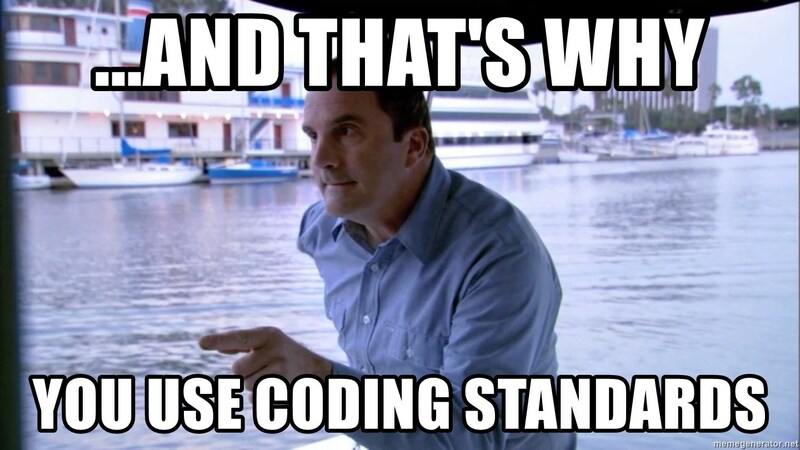 And obviously, coding standards improve the quality of code by making it easier to understand and improving readability. Another set of eyes on the code / project is insurance for us and our clients. If one our developers goes on vacation or gets hit by a bus, the other developer(s) that did the code review will be able to pick up where they left off. We catch all kinds of things! After all we’re human and make mistakes. Two or more sets of eyes is always better than one. Facebook’s social network now consists of over 2 billion users. Not all of them are real people and not all of them have your best interest in mind. Facebook attempts to weed them out automatically using advanced algorithms. Many fake accounts still get through. In the first three months of 2018, Facebook cleared out 583 million fake accounts. Why is it important to spot fake accounts and what is the motivation for them? Generally speaking, fake accounts are attempting to either gather your personal information, to direct you to sites full of clickbait, or to sell you other services. So how do you spot them and what should you do about it? Spotting fake accounts is getting more difficult as the perpetrators’ techniques become more advanced. Some accounts are quite convincing, but there are a few tell-tale signs you can look out for.. Profile Photos – Many fake accounts have only one or two profile photos available. Often times there will be a caption with an external website link – this is a dead giveaway. Take a look at when they uploaded the pictures and if it was within a few days of the request, chances are the account is not real. Also look to see if there are any likes or comments on the pictures. It’s very rare that a user will upload a profile picture and not have any friends respond to it. Friends – Most fake profiles only exist for a short time before they are reported. Therefore, it’s rare for those profiles to gather many friends – especially ‘Mutual Friends’. If an account has only one or two mutual friends, proceed with caution and dig a bit deeper into the publicly visible information. When in doubt, ask your mutual friends to see if they know the profile personally. Profile Activity – Even the most locked-down private profiles will have some activity visible to someone who has been sent a friend request. Take a look at their timeline. If it goes from their automatically generated birthday post directly to the post showing their profile pic, chances are very high that you are looking at a fake account. This is a good example of a fake account profile. 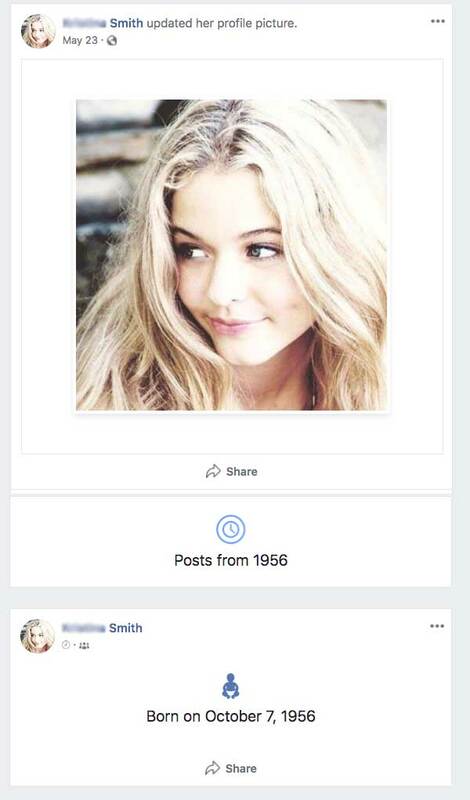 Notice that Ms. Smith was born in 1956. In all that time, there is no public activity on her timeline. Also, she is extremely young looking for someone supposedly 60+ years old! Fake accounts are rampant throughout social media and most are used for unethical marketing purposes. When one crosses your path, do everyone a favor and report the profile using the tools provided within Facebook. Look for the three dots on the profile picture and select the ‘Report’ option. Follow the instructions and help clean up the network for all of us real users! Do You Even Petaflop Bro? The USA Now Has the World’s Fastest Supercomputer! As of June 8, 2018 the fastest supercomputer in the world is now active at the Oak Ridge National Laboratory in Tennessee. Developed by IBM, the OLCF-4 or Summit supercomputer has been clocked at 200 petaflops. That’s 200 quadrillion operations per second! The Summit is 8 times more powerful than the previous system called Titan. This advanced computing technology is currently being used by the ORNL and also the US Department of Veterans Affairs for clinical research. The Summit’s advanced architecture is helping them understand the genetic factors that contribute to cardiovascular disease, suicide, Alzheimer’s disease and more. Along with medical research, the Summit will also assist in our understanding of the universe, bolster US economic competitiveness and contribute to a better future. ORNL has created a great infographic that helps illustrate the scale of this machine! 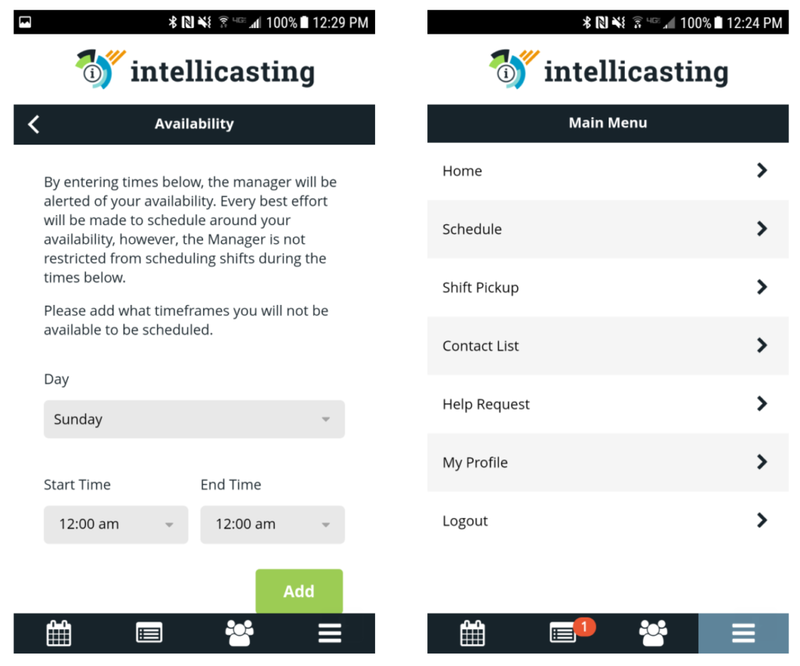 We are excited to announce that OmniSpear has completed development of the Intellicasting Andriod and iPhone mobile app, allowing restaurant franchise owners to efficiently schedule shifts and communicate with the entire staff via. e-mail, text and push notifications. Available for download from Google Play or the App Store. 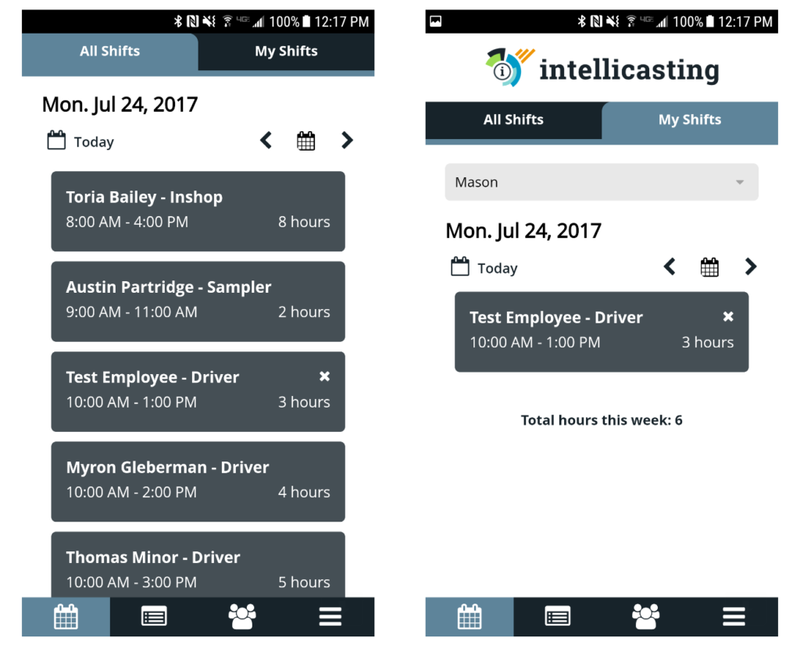 View the daily schedule for all employees or view the schedule for just your shifts. 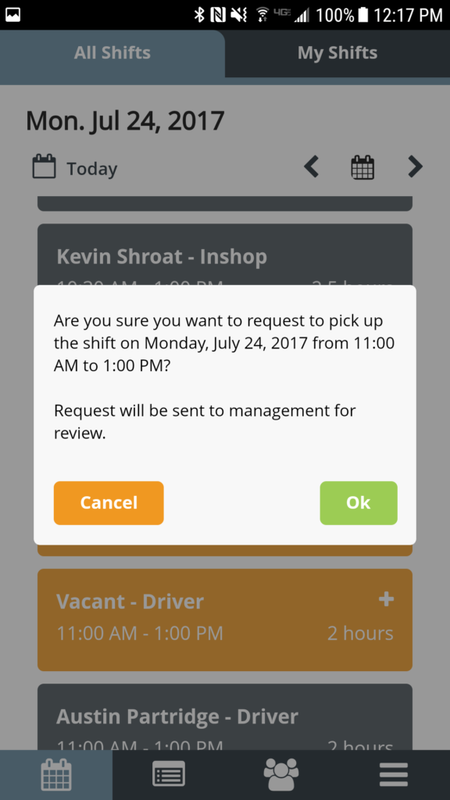 Select the “+” icon from any vacant shift in orange to notify your management team that you would like to pickup the shift. Managers will review the request and can provide approval. 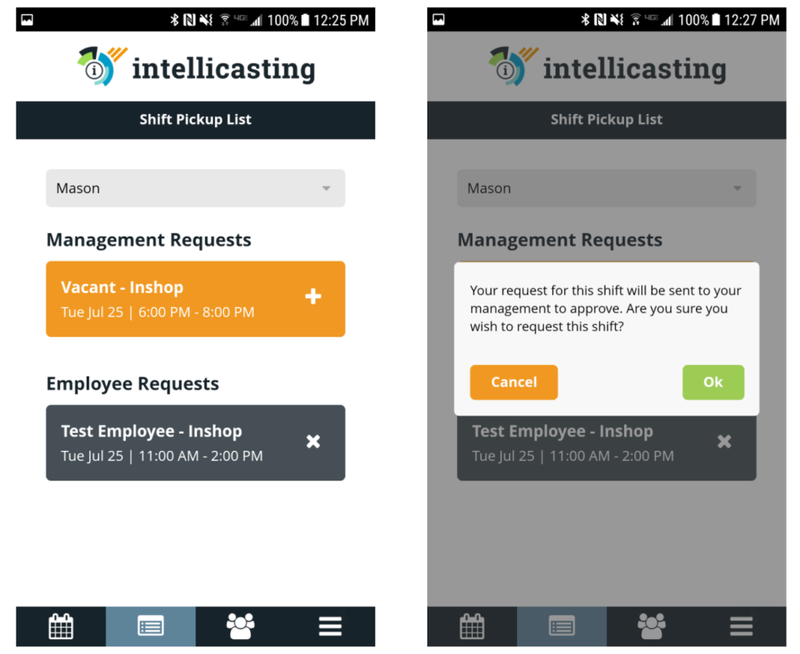 Select the “x” icon from any of your assigned shifts to release the shift to the shift pickup list. Releasing a shift does not mean that you are approved to take the shift off. 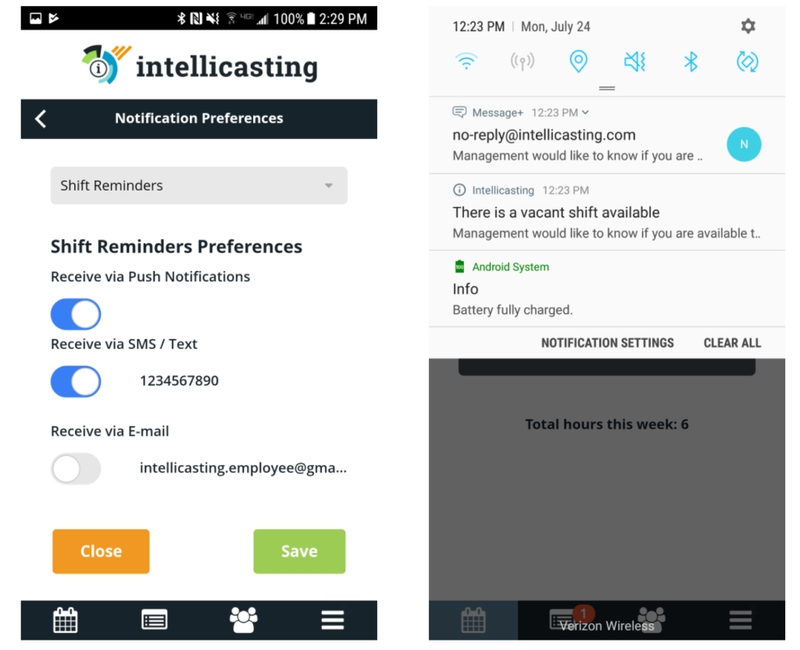 It notifies management that you are requesting the shift off and allows for other employees to pick up the shift if they are available. Final approval must be confirmed by management. 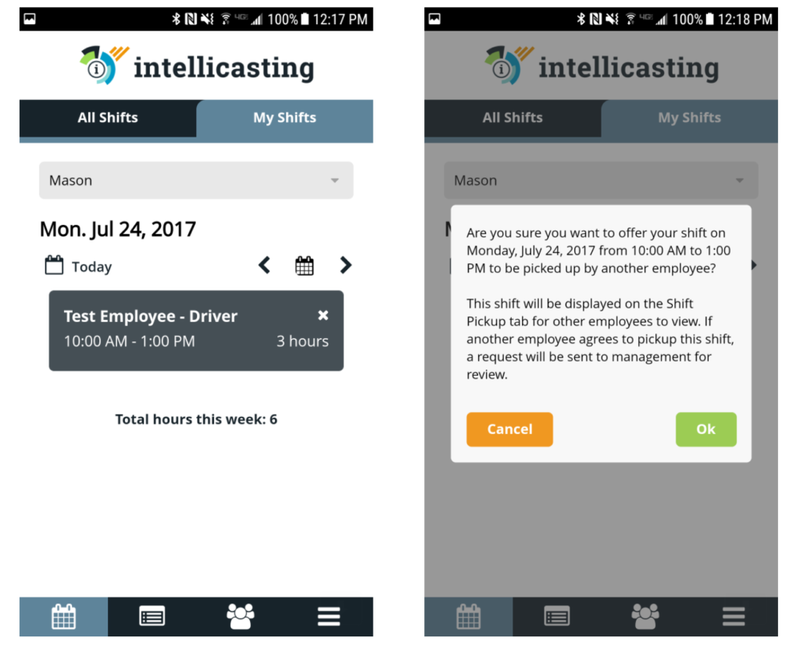 You can view the Shift Pickup List to view manager requested shifts and employee requested shifts by selecting the “+” icon. Managers can broadcast vacant shifts that they are trying to get covered. You can also pickup shifts from other employees that they are trying to get covered. 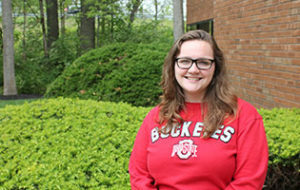 We are happy to announce Zachary Sluder as the latest addition to our team! Zach will be focused on back-end programming for our variety of projects and is already eager to dive in and learn the ropes. We are proud to welcome Zachary to OmniSpear, Inc.! 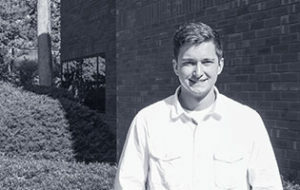 We are excited to welcome Chase Spencer as the latest web developer at OmniSpear! Chase is already learning the ropes of the office and steadily working his way into our projects. 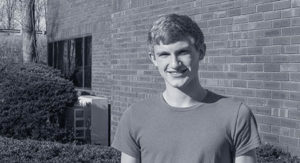 With his desire to be a full-stack developer, Chase is picking up development languages across the board and eager to keep learning the latest methodologies. Team Omni is always on the lookout for the latest talent. Contact careers@omnispear.com to apply!